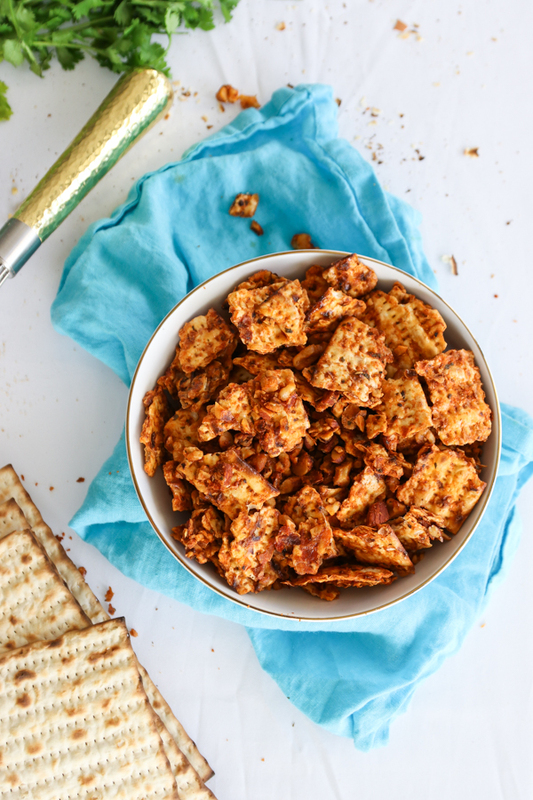 Sweet and spicy matzah snack mix is perfect for serving at your seder or all Passover long! 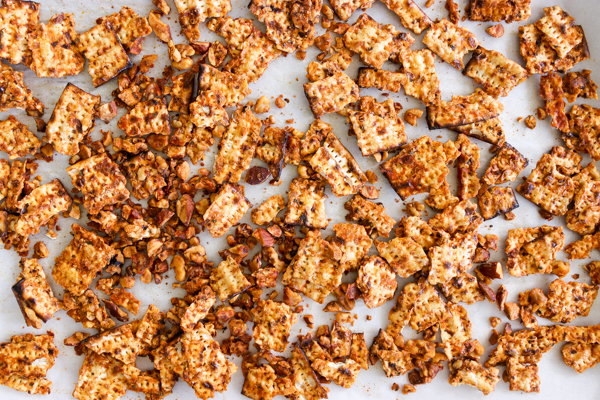 It’s so tasty you might just make it after Passover too. Bold statement, I know. 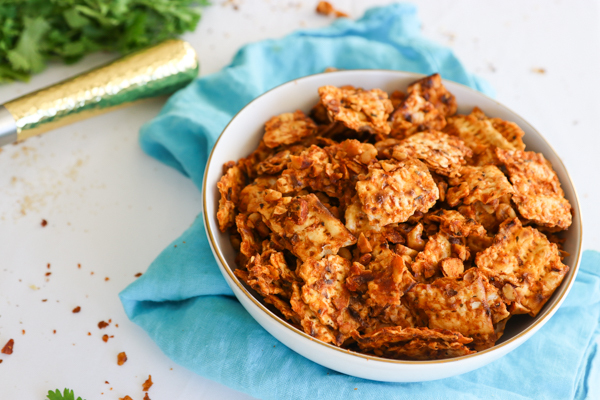 Way back in 2012 I made this Matzah Puppy Chow that is popular year after year. The time has come for a savory version! 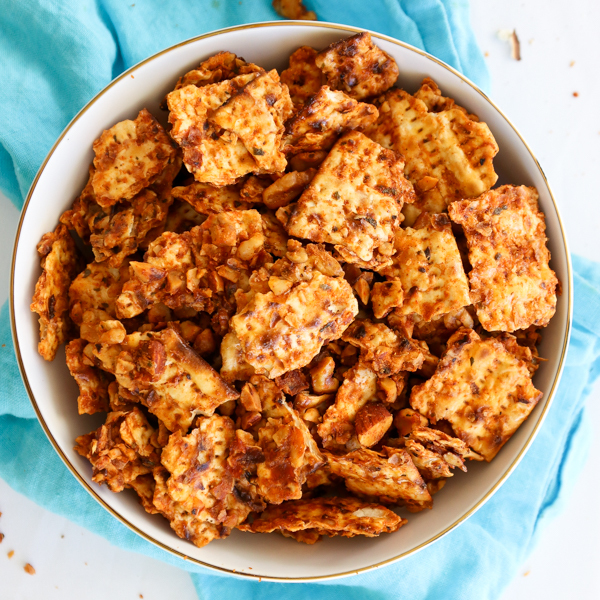 You could serve the together and make sweet tooth and salty tooth people alike love matzah. 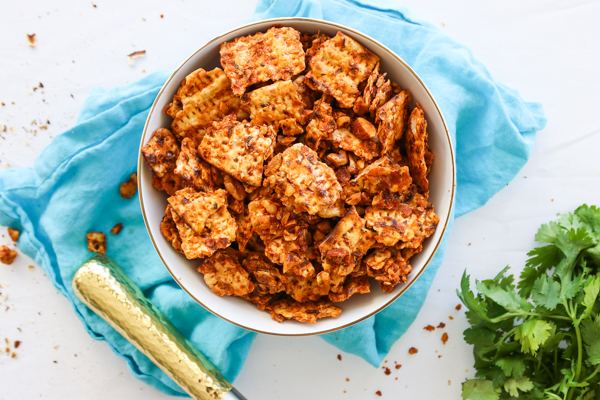 I used onion, powder, garlic powder, paprika, salt, pepper, cayenne with brown sugar and nuts to get the flavor I desired. A little egg white helps it all stick together. But the best part is you can get creative with the seasonings. Add more sugar if you like it sweet or less cayenne if you can’t take the heat. Make this up to three days ahead of nosh time, so you can spend the day cooking matzah ball soup instead. I know I try to prep as much ahead as I can! 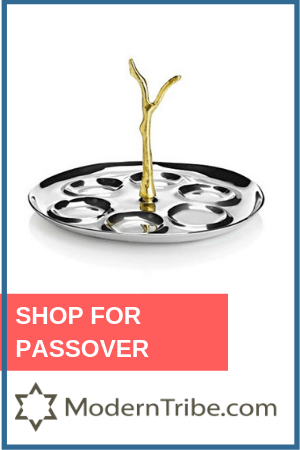 With ModernTribe, I’m always extra busy around holidays making sure Bubbe gets her new seder plate in time. But I still love to host! 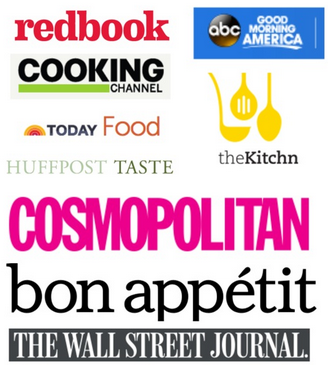 Easy recipes like these help make it possible. 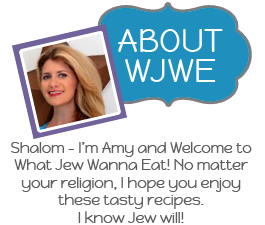 Check out the close-up. 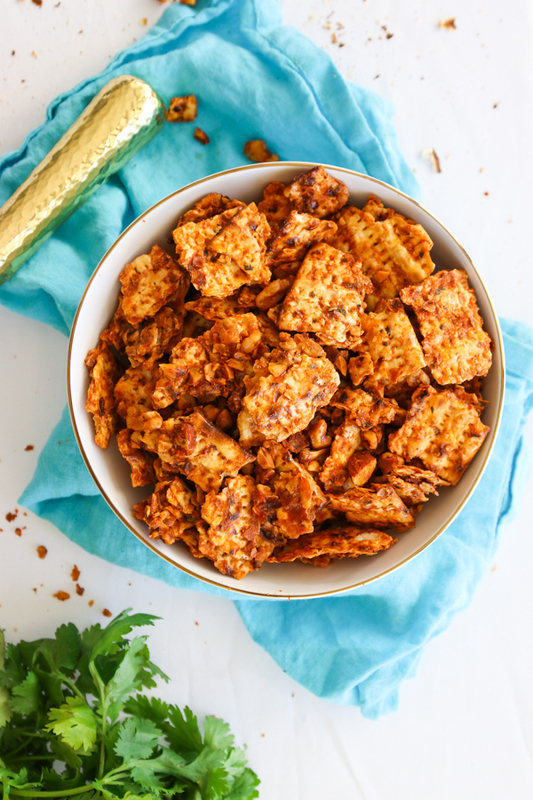 Low and slow baking makes this matzah snack mix super crunchy and flavorful! 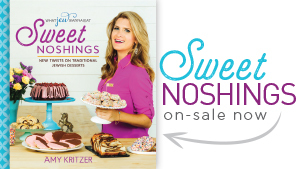 You won’t even want Passover to end. 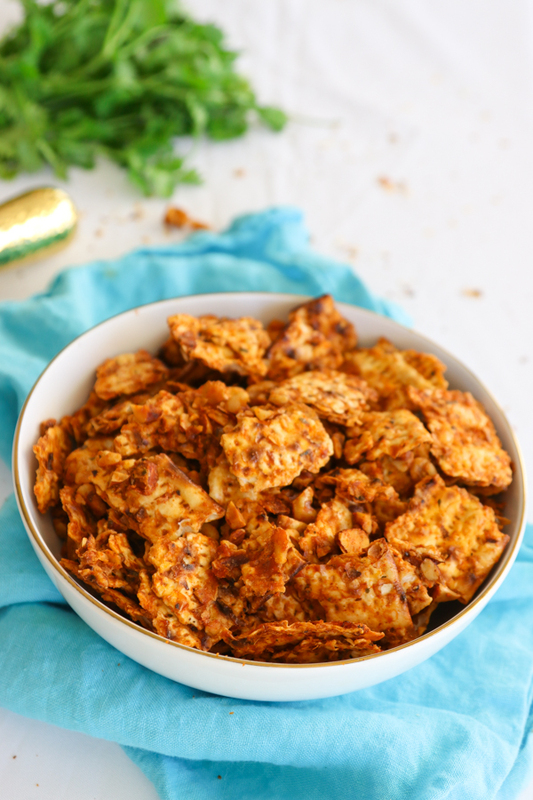 A sweet and savory matzah snack mix perfect for Passover! 3 pieces of matzah broken into bite-sized pieces. Pre-heat the oven to 275 degrees F and line a baking sheet with parchment paper. 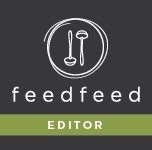 In a large bowl, whisk the egg whites until frothy. Add the butter, sugar and spices and lemon juice and whisk to combine. The mixture should be pretty thick. 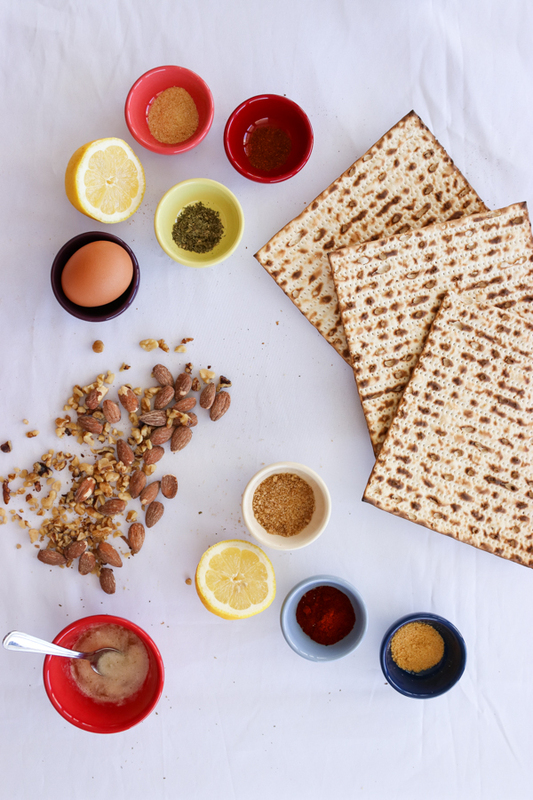 Add in the matzah pieces and nuts and coat carefully, making sure not to break up the pieces too much more. 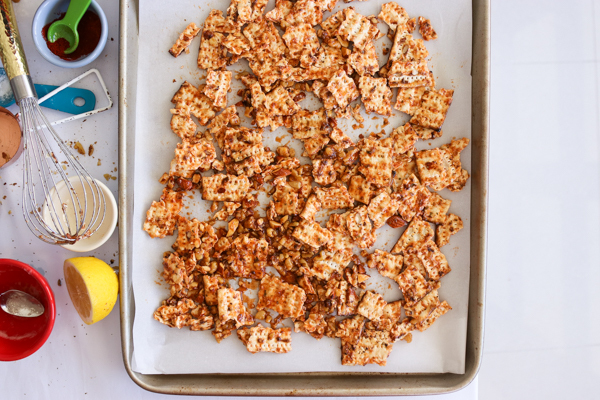 Spread the matzah and nuts into one layer on the baking sheet. Bake 30-40 minutes until crunchy and dry, mixing often. Store in an airtight container at room temperature for up to 3 days. I got the egg white idea from this recipe.